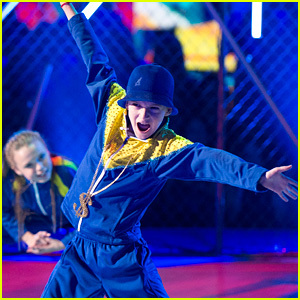 Jason Maybaum Dances To His All Time Fave Song on ‘DWTS Juniors’ – Watch Here! | Dancing With The Stars Juniors, Elliana Walmsley, Jason Maybaum, Television, Video | Just Jared Jr.
Jordan Fisher Surprises 'DWTS: Juniors' Cast With Dippin' Dots Before Filming! 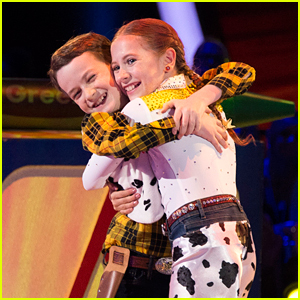 DWTS Juniors: 'Raven's Home' Star Jason Maybaum & Elliana Walmsley Cha-Cha Their Way To Our Hearts - Watch Now! 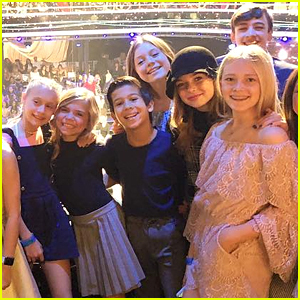 'Dancing With The Stars Juniors' Pros Perform Hot Number on 'DWTS' Results Show - Watch Now! 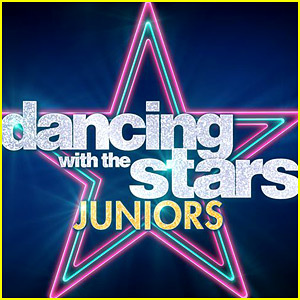 'Dancing With The Stars Juniors' Young Pros & Mentor Pairings Announced!